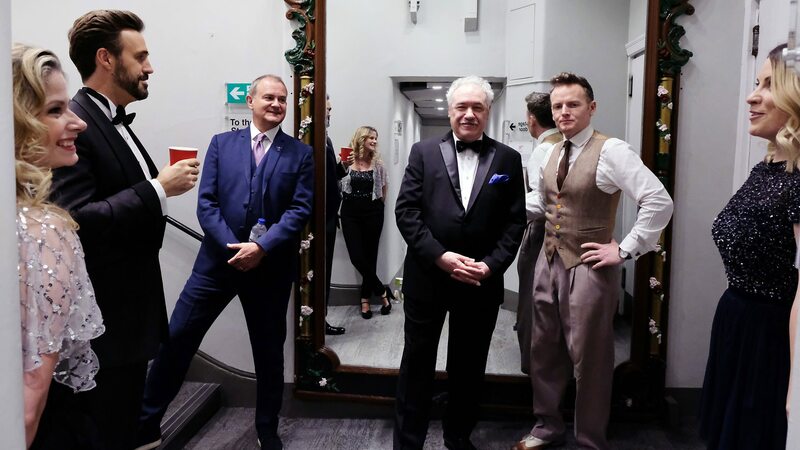 1 x 2hr concert for BBC Radio 2. 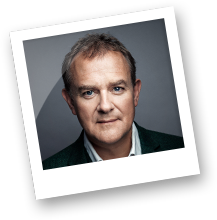 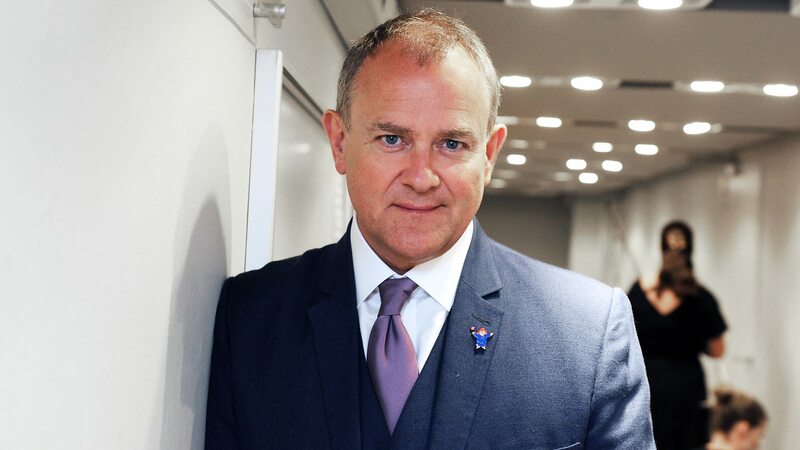 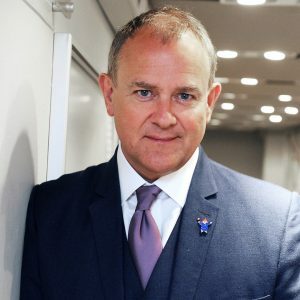 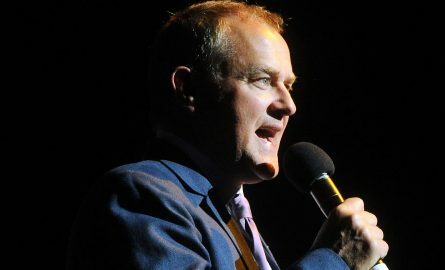 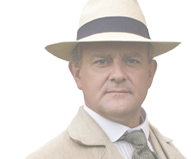 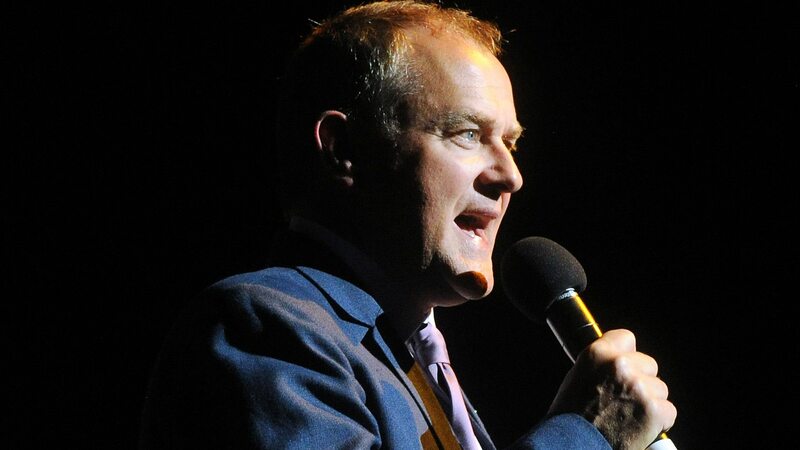 Hugh Bonneville presents a concert inspired by children’s classics. 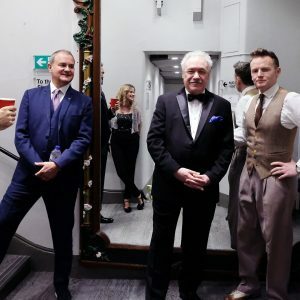 With the BBC Concert Orchestra conducted by Broadway maestro Larry Blank, and star singers Louise Dearman, Caroline Sheen, Michael Xavier and Joe Stilgoe. 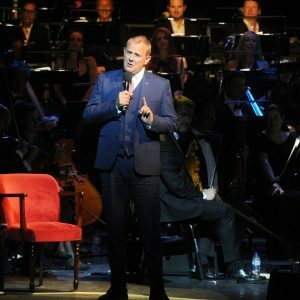 Recorded at The London Palladium, the concert includes songs from Chitty Chitty Bang Bang, Charlie and the Chocolate Factory, Hans Christian Anderson, The Little Mermaid, Frozen, Mary Poppins, Toy Story and Paddington. 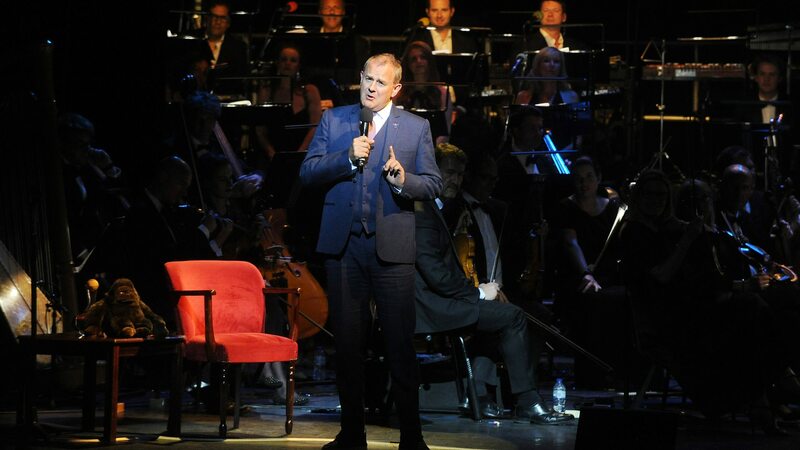 Also featuring film scores to classic adventures Hook, ET and Harry Potter.